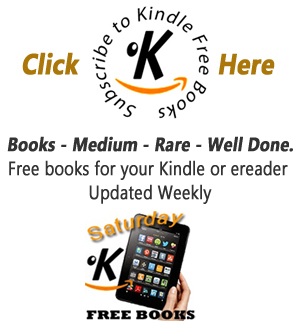 kindle free books kindle free books: What device do you read e books with? What device do you read e books with? OK dear browsers, I expect the majority of viewers to this page will have in their possession or have access to one of the Amazon Kindle devices. 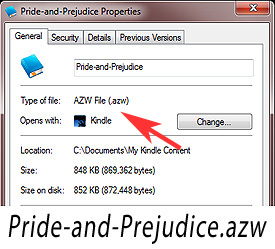 You might download your books directly to your Kindle or download them to your computer and then copy them onto your kindle. Thanks to Amazon books can be downloaded from your account and transferred via Amazon Whispernet to your device. But are you aware that kindle ebooks, in fact most ebooks can be downloaded and read on many devices? The reason this works is.because the format of the e books needs to be decoded and displayed via a software program or App reader. The text of the book always remains the same only the software code telling the device how to be opened and displayed is different. The type of reader needed can be discovered by looking at the extender, or the letters after the file name. If you download a book file to your computer you can view the extender by right clicking your mouse on the book file and viewing the properties. If you have a windows computer you can view all the book files by searching your computer for “My Kindle Content” or by book title. Now Amazon have made the kindle app software so these books can be read on many devices. This makes the whole process very simple and the software can be downloaded and installed to your device in about 5 minutes. So there is no need to actually own a Kindle to read Amazon Kindle books.